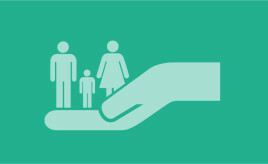 The Social Security Committee, which has been newly set up by the Scottish parliament is holding a round table discussion with stakeholders, including the SFHA to consider what its priorities ought to be. 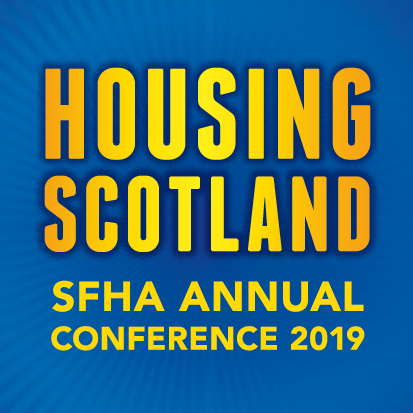 The round table discussion will be held on October 6th and will be attended by SFHA Head of Public Affairs Andrew Jackson. A briefing note has been sent to the committee in advance, a copy of which can be found in the download section.